Superior Quality Waterproof Protective Case for iPhone 6, iPhone 6S. Compatible with: iPhone 6, iPhone 6S. 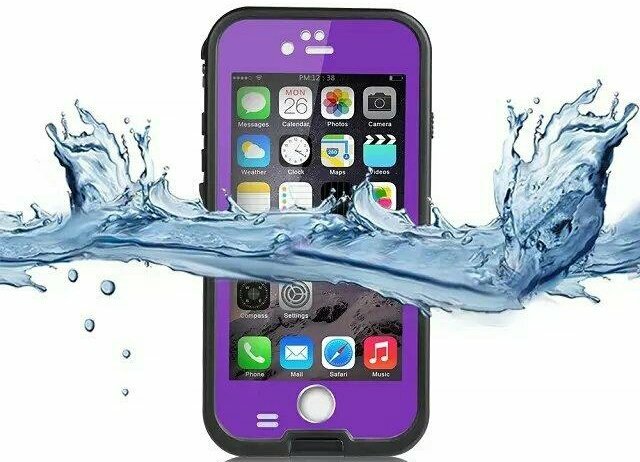 1 x Waterproof Protective Case for iPhone 6, iPhone 6S.